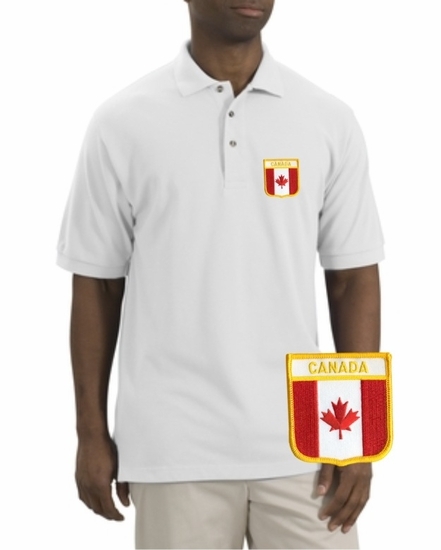 Our renowned Canada pique knit sport shirt is soft, casual and a tried-and-true customer favorite. With an abundance of colors, this shrink-resistant sport shirt is easy to care for and just gets better looking over repeated washing and wear. Quite simply, you'd be hard pressed to find a better pique knit sport shirt that meets our impeccable standards. 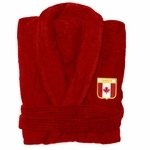 Remember� you found the Canada Patch Polo at TShirtHub.com, where high quality came at a low price.